Alice Yan knows that beating breast cancer takes more than good medical care: It takes a community of like-minded women determined to live a healthier lifestyle. 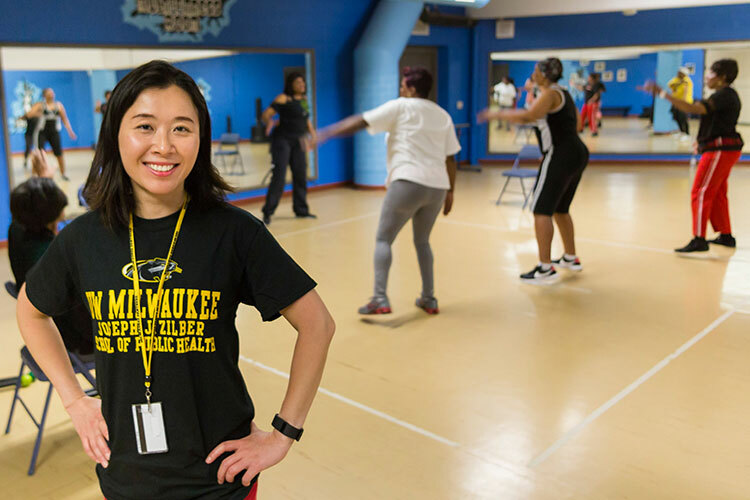 Yan, an associate professor of community and behavioral health promotion at the Joseph J. Zilber School of Public Health, recently finished a four-week group exercise program with 12 African-American breast cancer survivors. The program is part of a two-year cancer survivorship study funded by the American Cancer Society. The study aims to address significant racial disparities in breast cancer outcomes in the United States.